Gregory Ramshaw is based at the Department of Parks, Recreation and Tourism Management at Clemson University, USA. He explores the social construction and cultural production of heritage, with a particular interest in sport-based heritage. 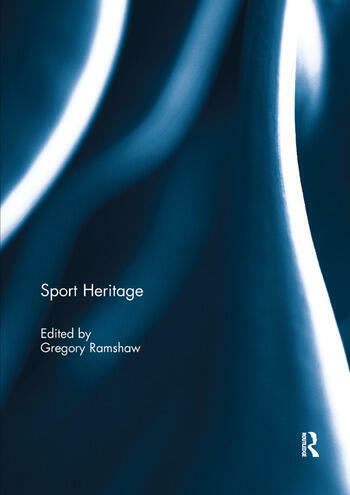 He is also the co-editor of Heritage Sport and Tourism: Sporting Pasts – Tourist Futures and Heritage and the Olympics: People, Place and Performance, both published by Routledge.